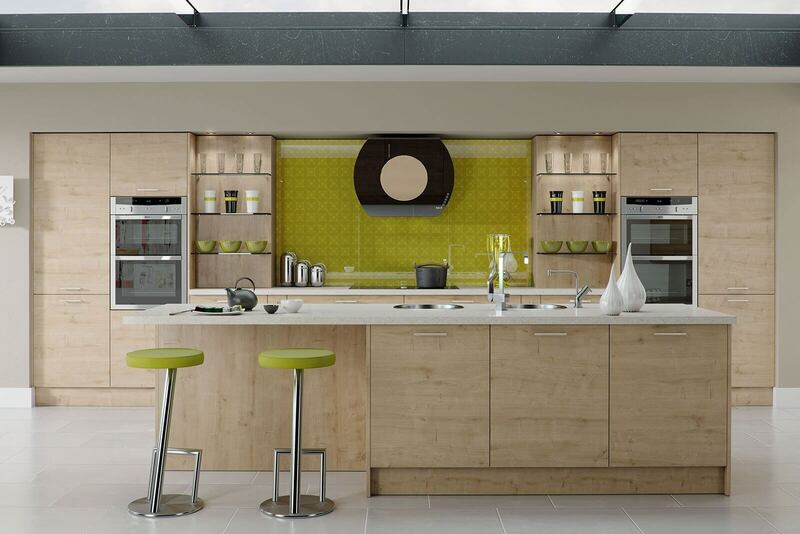 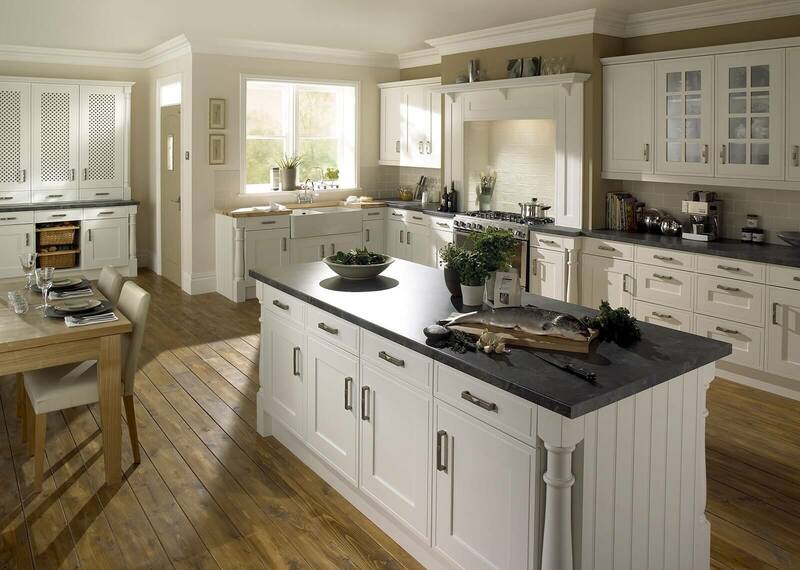 Whether you’re looking for a traditional kitchen or something more contemporary, we can help. 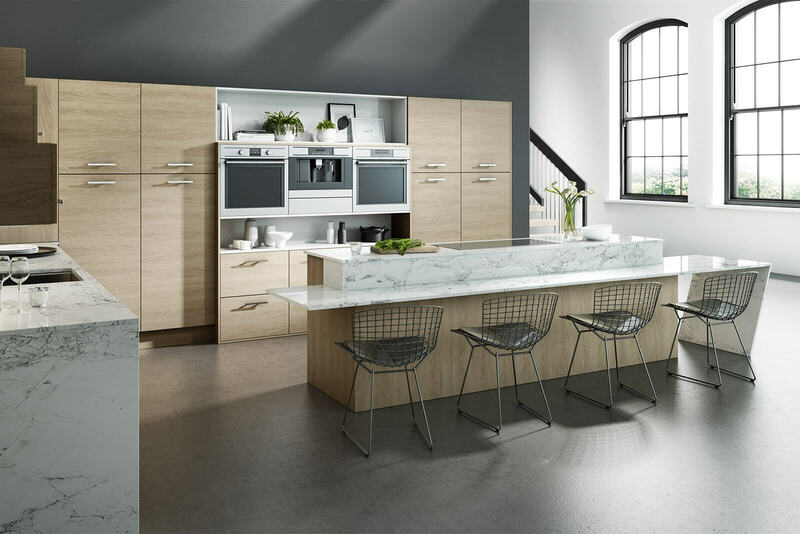 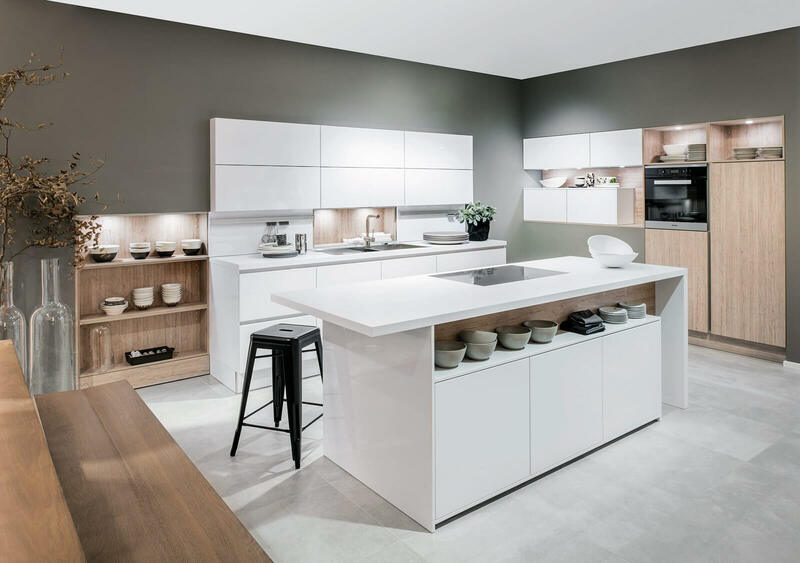 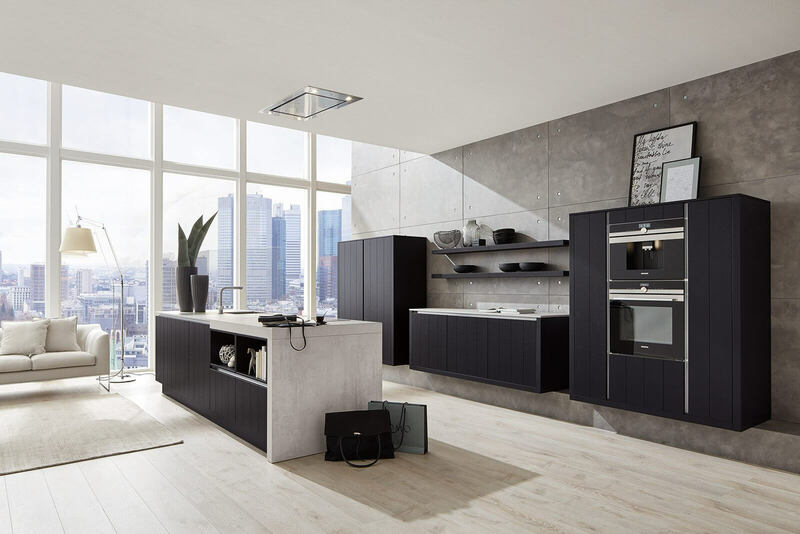 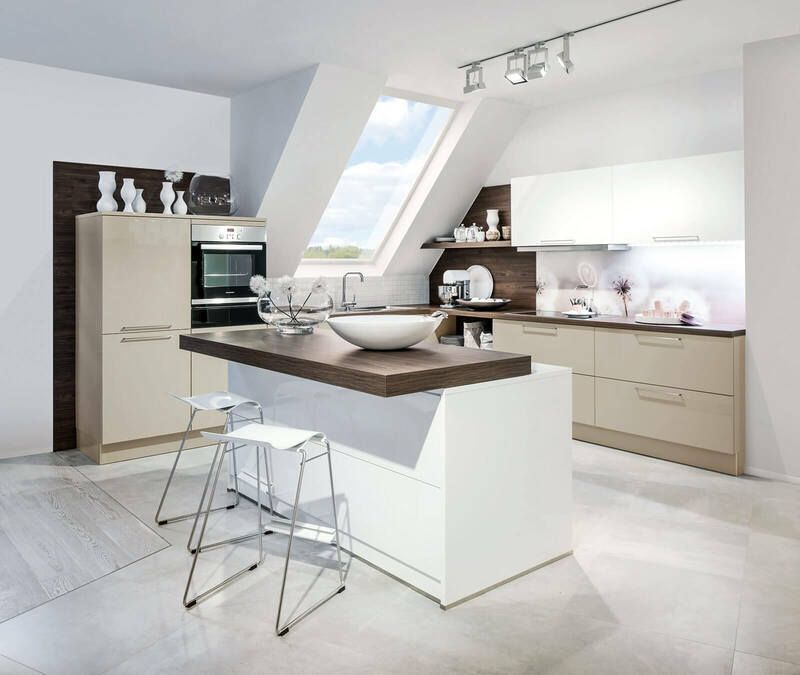 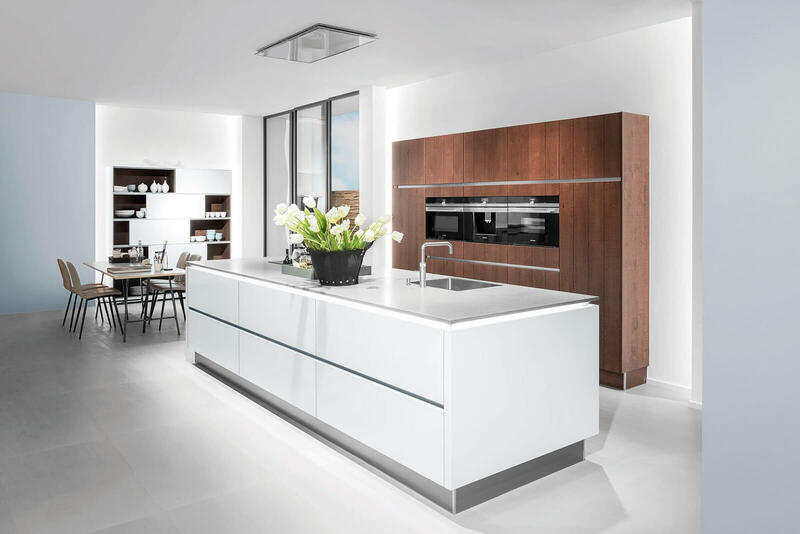 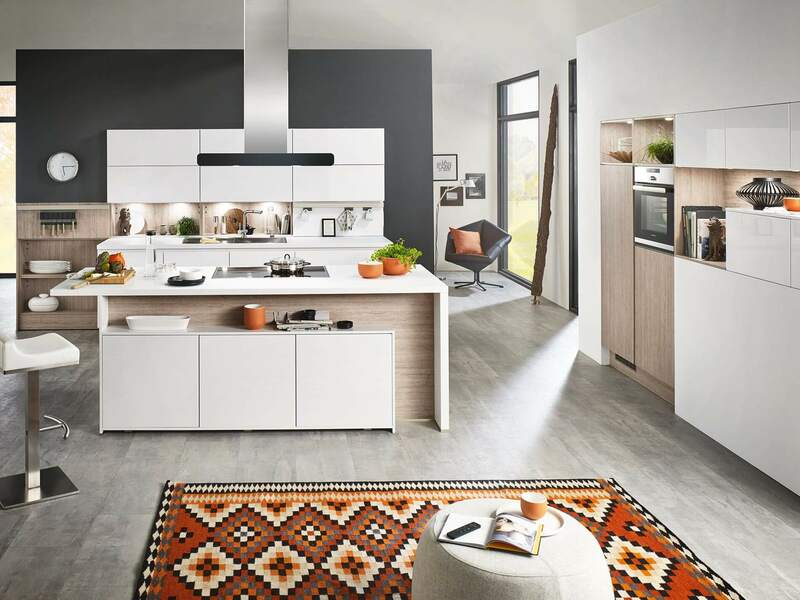 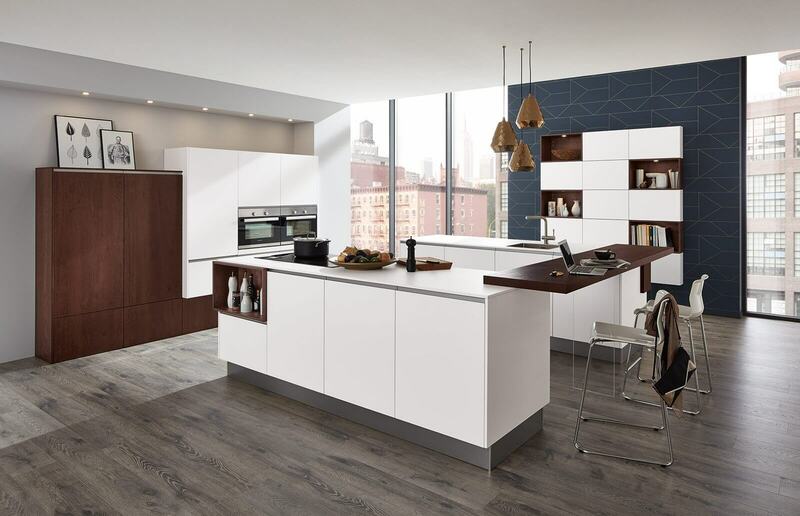 Our range features products from companies such as English Rose, Sheraton and our German contemporary kitchen range as well as worktops in a choice of materials and appliances from manufacturers like Neff. 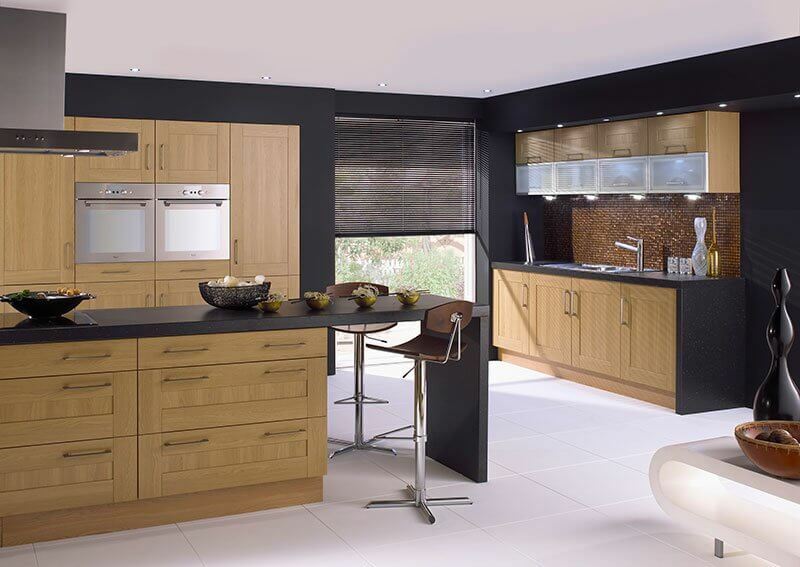 Visit the showroom to find out more or call us on 01773 608365. 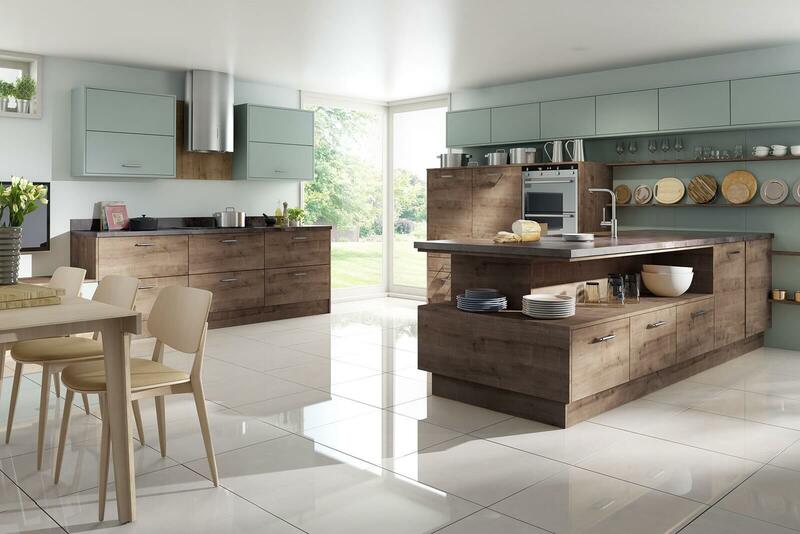 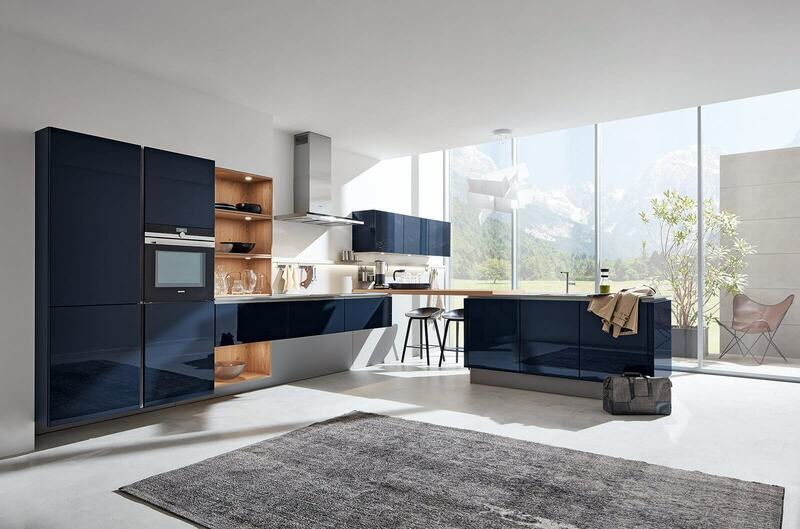 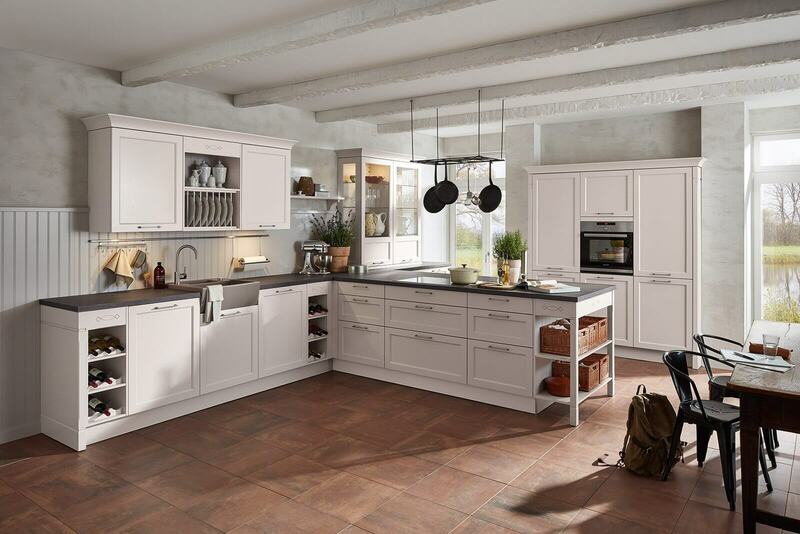 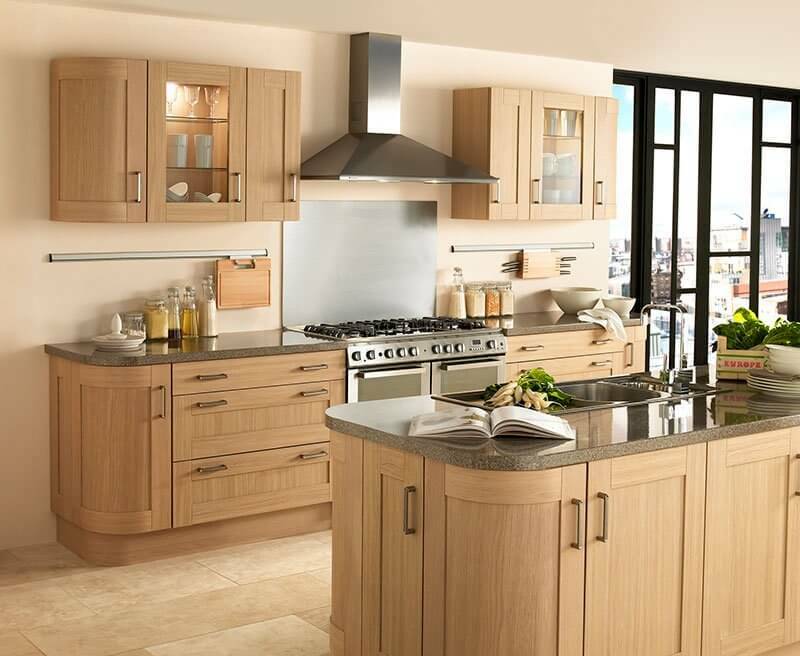 When you want to find a company in the Derbyshire & Nottinghamshire area who can supply and fit high quality kitchen furniture, give Archway Interiors a call. 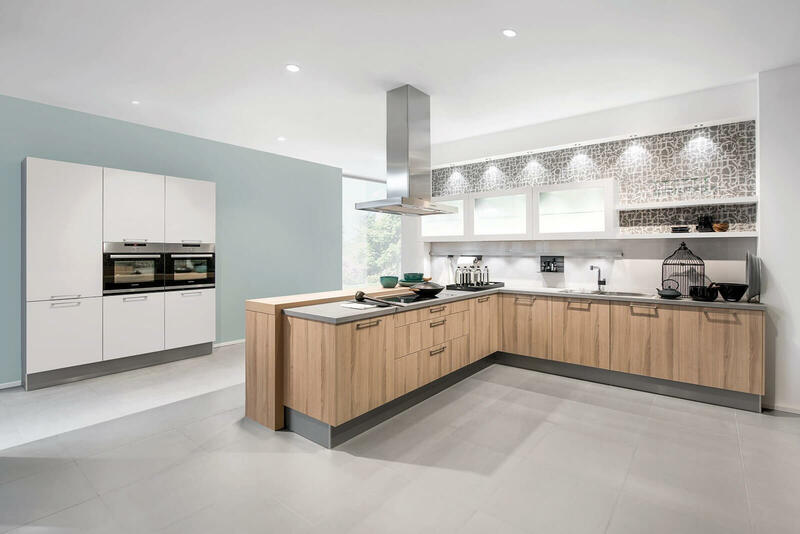 We have an innovative and experienced team of designers that will help you make the most of your space and we can provide all the necessary trades, from tilers to plumbers and gas engineers. 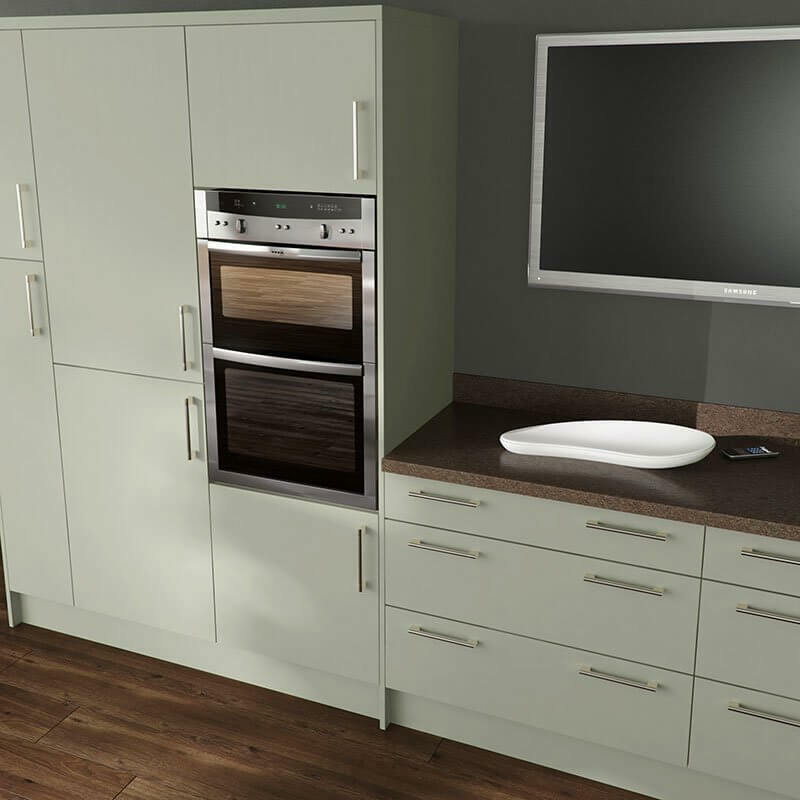 For more information, give us a call today on 01773 608365 or visit our store! 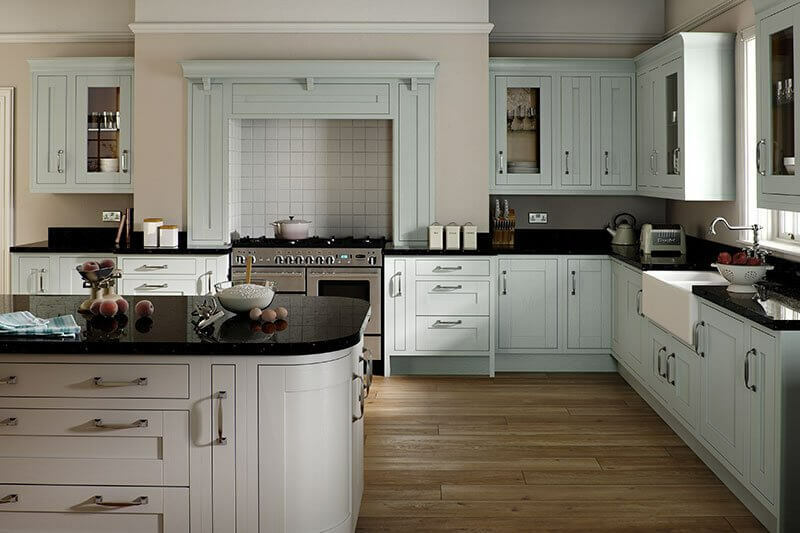 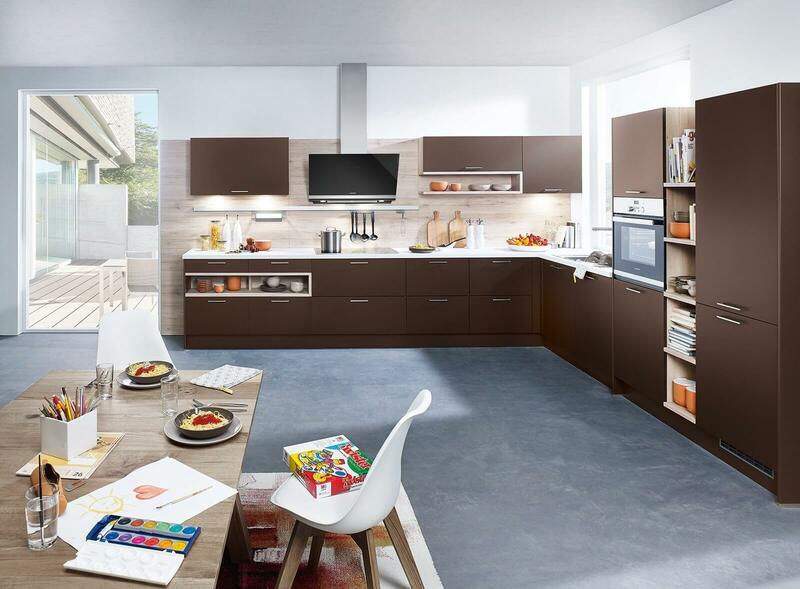 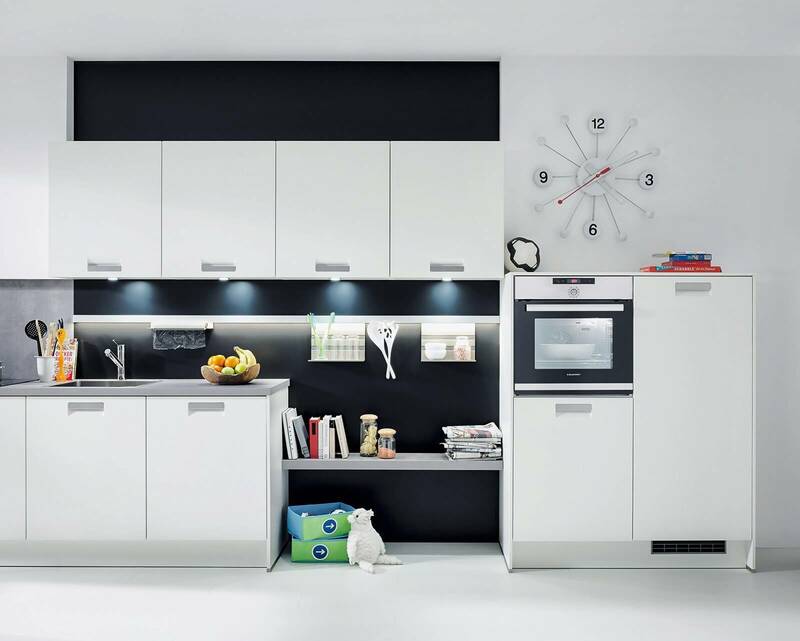 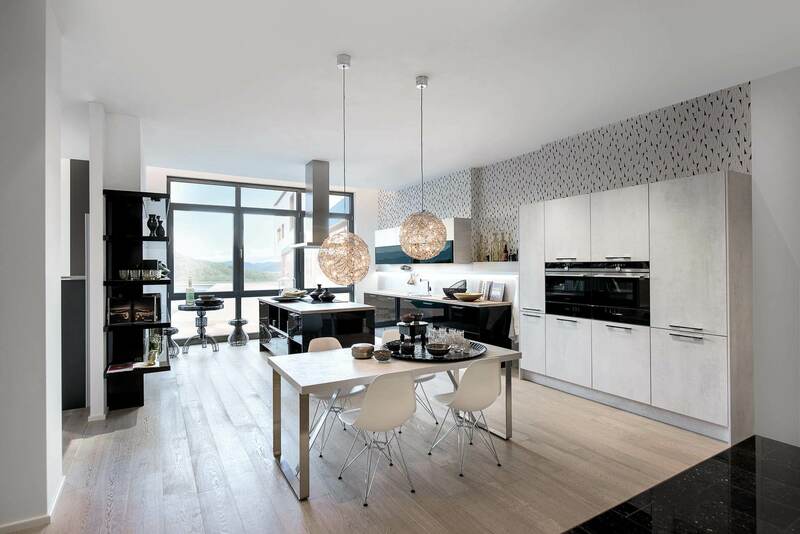 When it comes to fitting brand new kitchens, Archway Interiors are the experts. 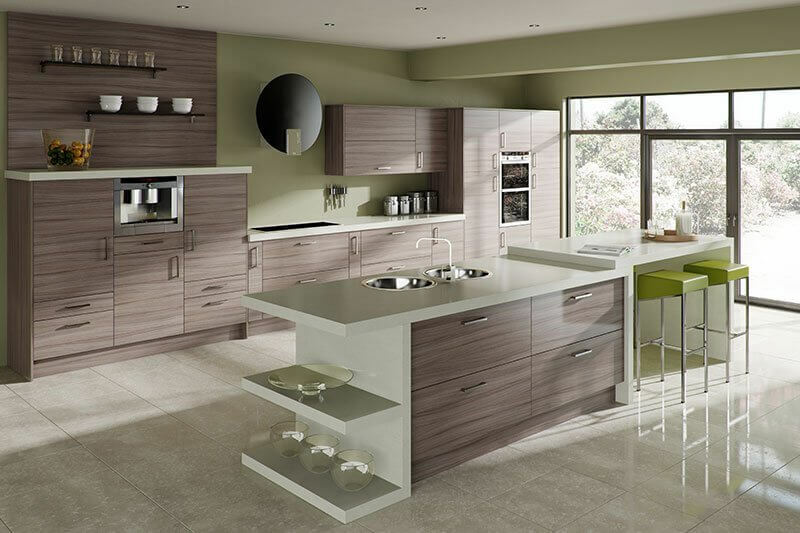 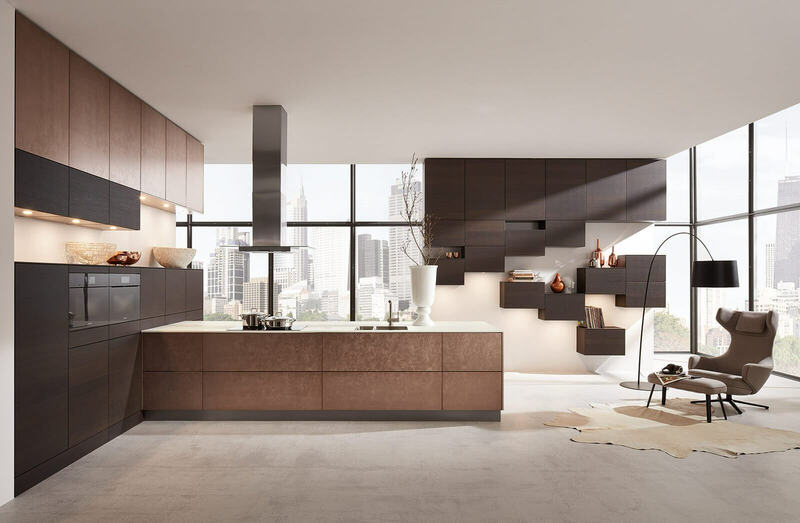 Our design team will discuss your needs with you, and design a kitchen that suits your lifestyle perfectly. 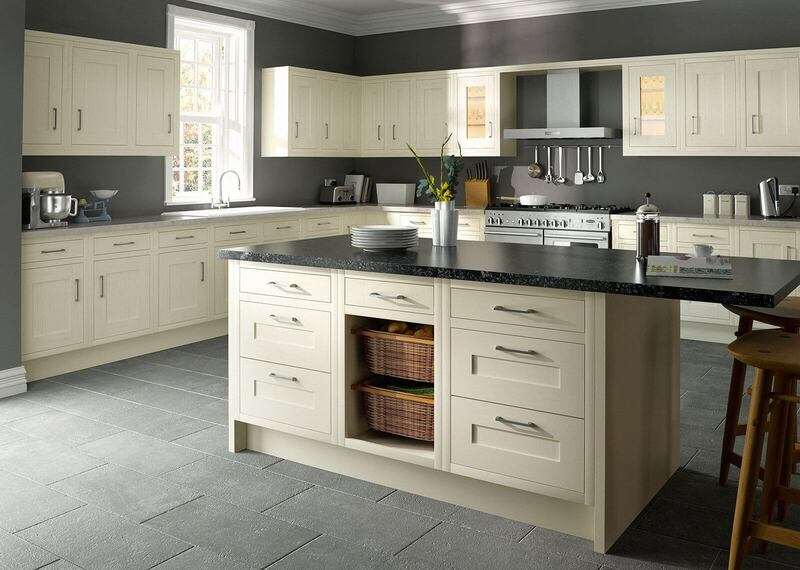 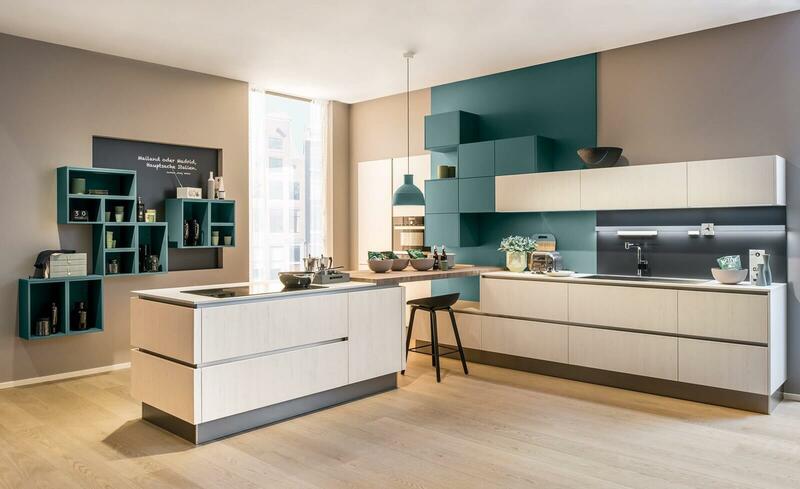 We can install all the furniture, cabinets, worktops and appliances that you will need to make your dream kitchen a reality and provide professional tiling and gas services.